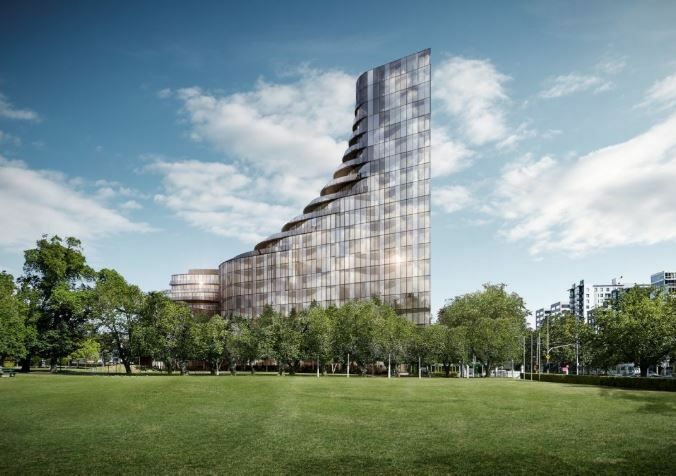 Over the past two decades, and largely unknown to the public, Sydney has adopted a mandatory competitive design process for the projects that have transformed the city skyline. For some companies, the days of drab and dull office spaces are long gone. 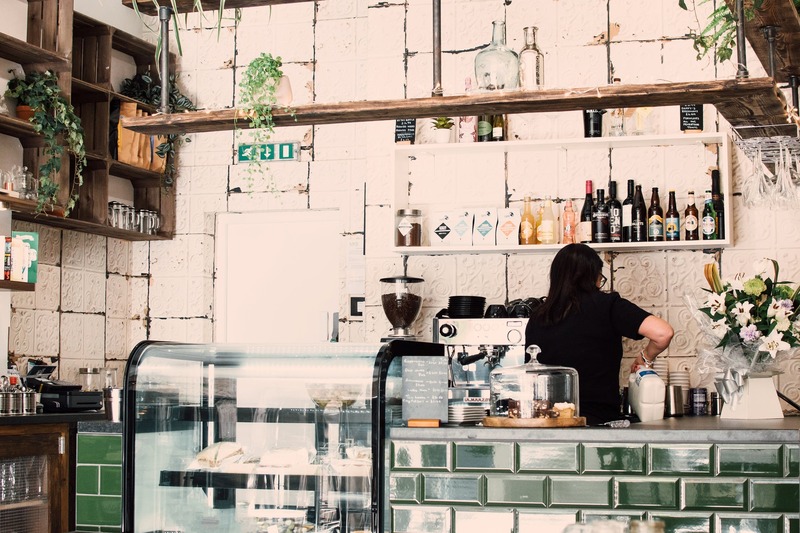 Here are a few of our favourite creative spaces for lease across Australia. 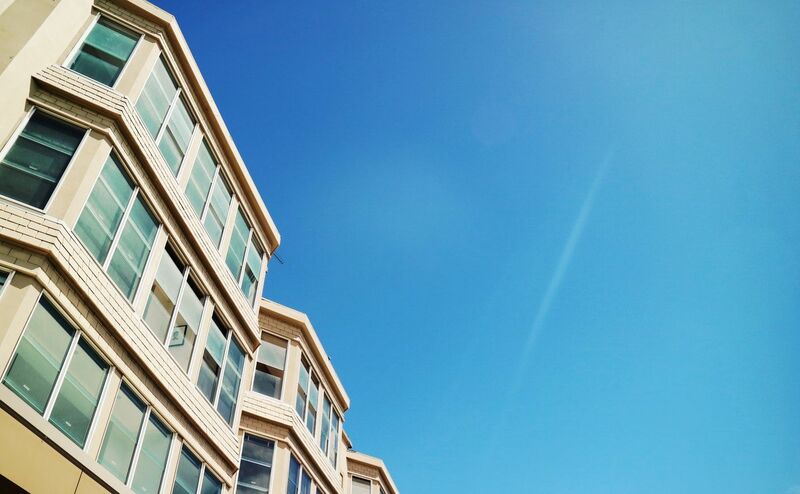 If leasing is your preferred choice, here are five basic facts that will help you get things up and running on your first commercial lease. 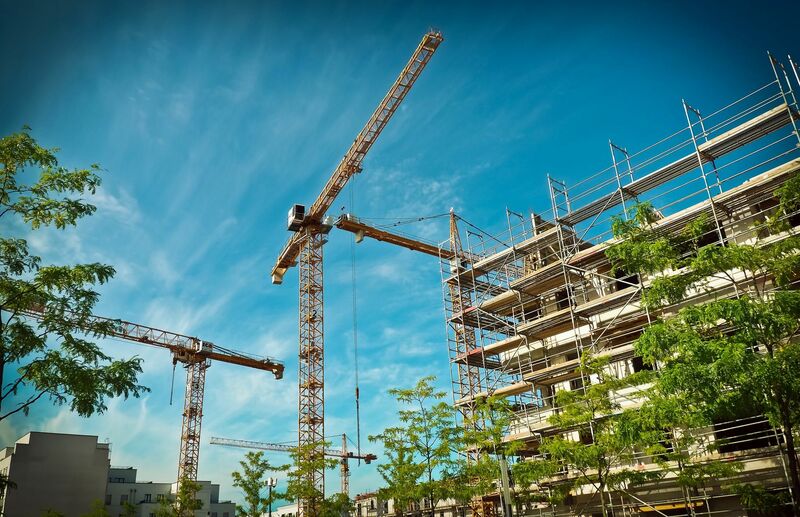 Regulation of the Australian building industry is broken, according to the Shergold-Weir report to the Building Ministers’ Forum (BMF). 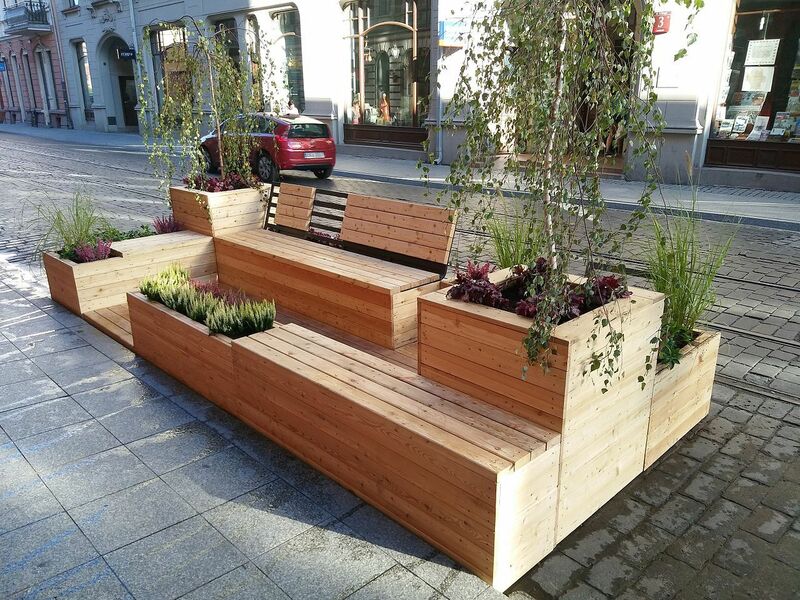 As councils across Australia strive to enhance their liveability, parklets are proving popular among city communities. 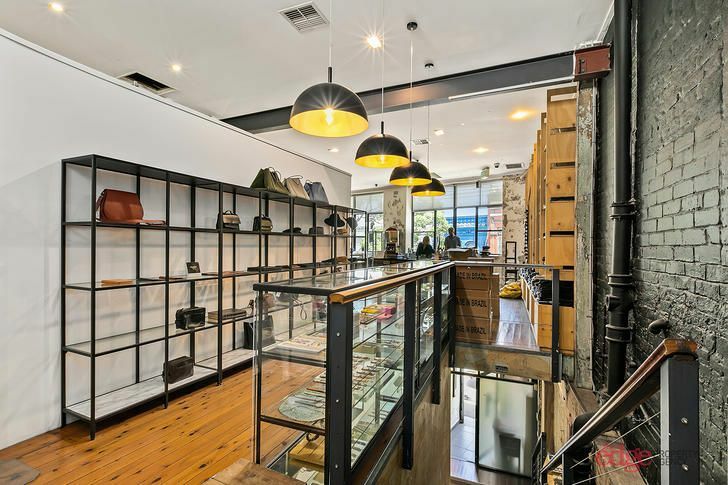 One of the stark differences between neighbourhoods in the inner city and outer suburbs in Australia is the quality and type of retail offerings. The annual growth of house prices has been slowing consistently for more than a year in Australia’s largest cities. 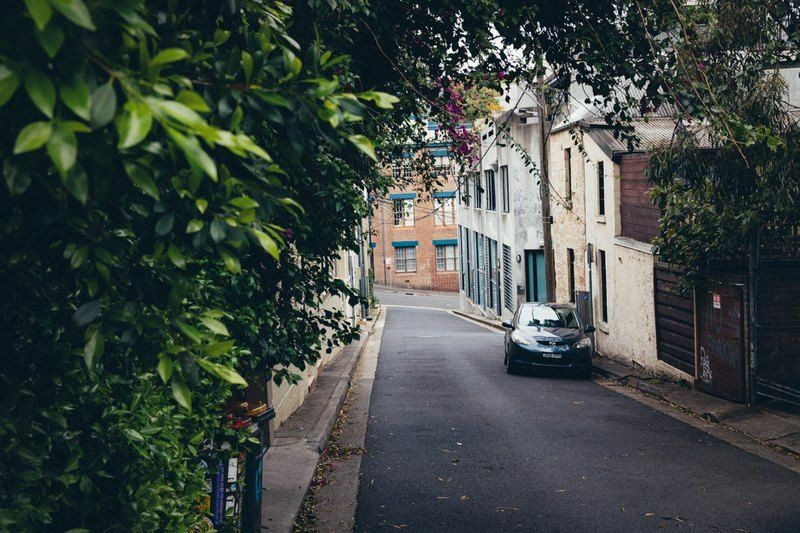 The National Growth Areas Alliance of local councils launched a national campaign, “Catch up with the outer suburbs”, on Monday. But what is it really like to live in these areas? 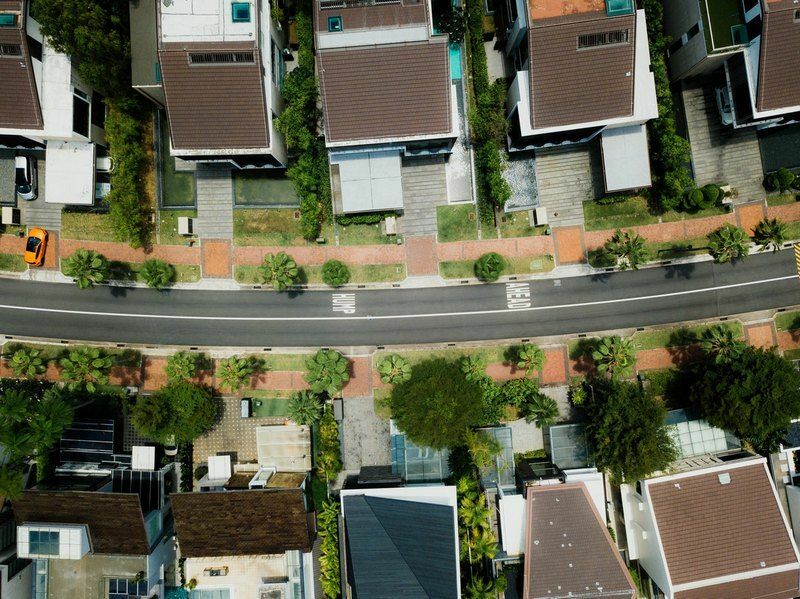 Southern Cross Housing, a non-profit community housing provider, took over management of just under 1,000 public housing dwellings on the New South Wales South Coast last October. Melbourne seems to be in a constant state of change. There are hordes of people flocking in to call one of the most liveable cities in the world home, increasing the population dramatically year on year. 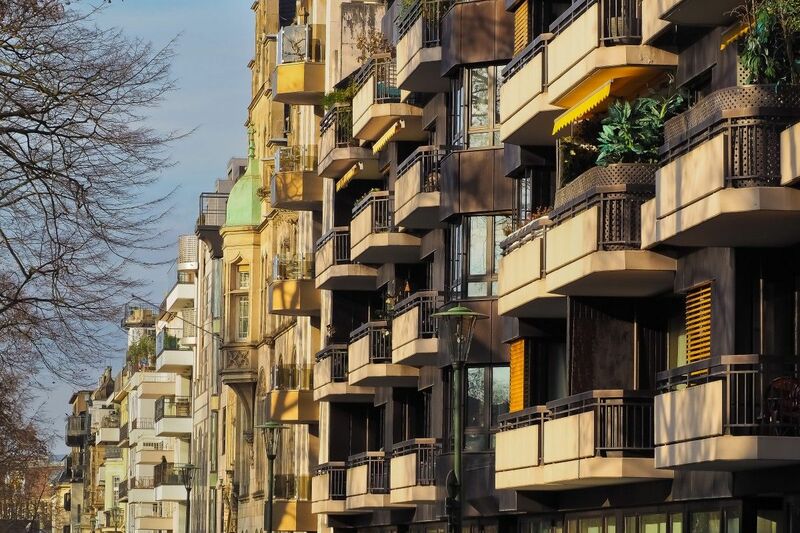 The Property Council of Australia has called out for build-to-rent housing to receive the same managed investment trust rules and tax rates as shopping centres and office buildings. 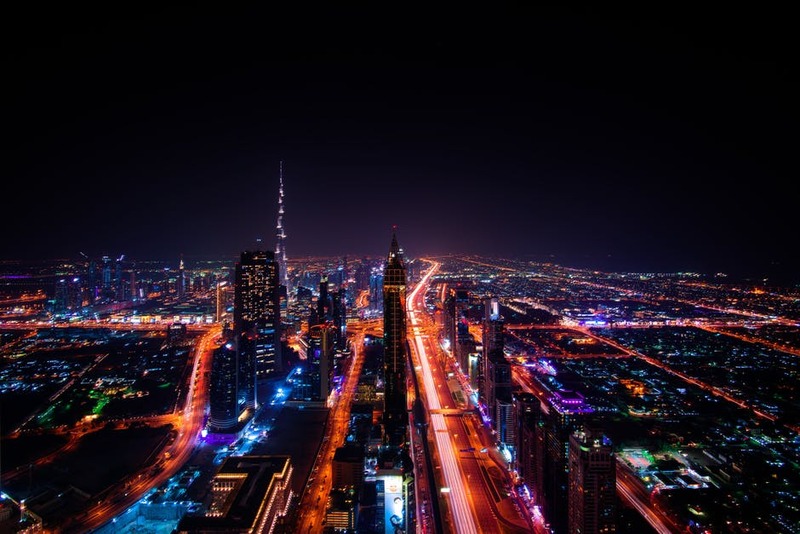 Despite awareness of adverse effects, the collective ecological impact of artificial light is not well recognised beyond the sphere of ecological research.